“Dementia doesn’t smother their capacity to feel joy” says Liam ‘Pope’ Lonergan, a part-time standup comic and full-time carer. 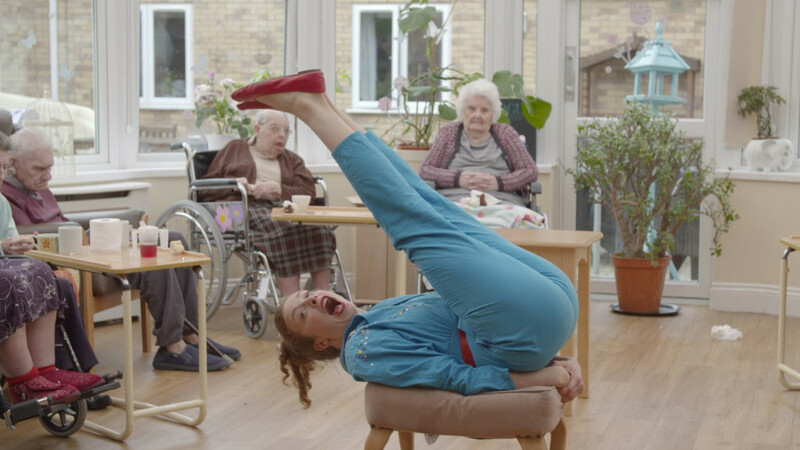 He co-organised a troupe to perform The Care Home Tour, a comedy gig for residents with and without dementia at the Madelayne Court Care Home in Chelmsford, Essex, in October. It combined physical comedy, clowning, stand-up and interactive games. 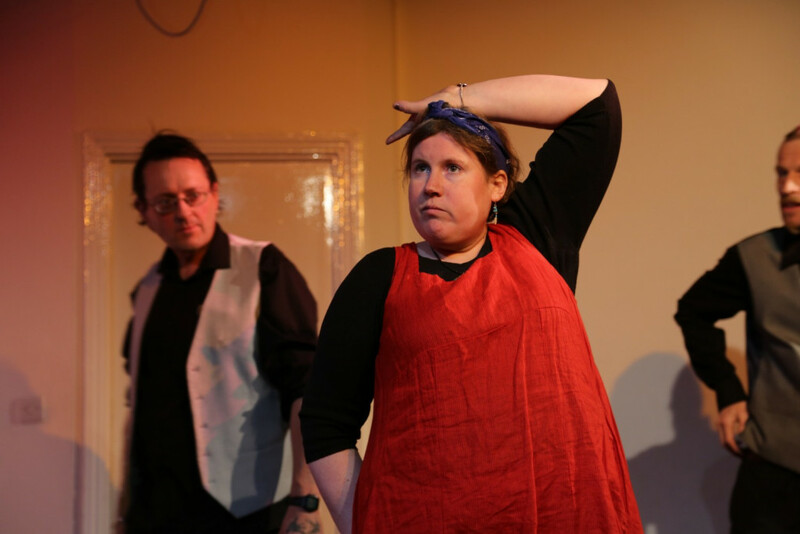 Cambridge-based theatre company Acting Now unites adults with and without mental health challenges to explore the subject and its enduring taboos. Participants on its Making Changes programme attend weekly drama sessions. “The group has become family and helped them to improve their lives at different levels,” says Marina Pallarès Elias, Acting Now founder and artistic director. Good journalism can be about good things too. Established in 2016 to inform University of Edinburgh research into how singing together improves mental health, Harmony Choir is still going strong. Some choir members have experience with mental illness and the group aims to reduce the stigma associated with such conditions. 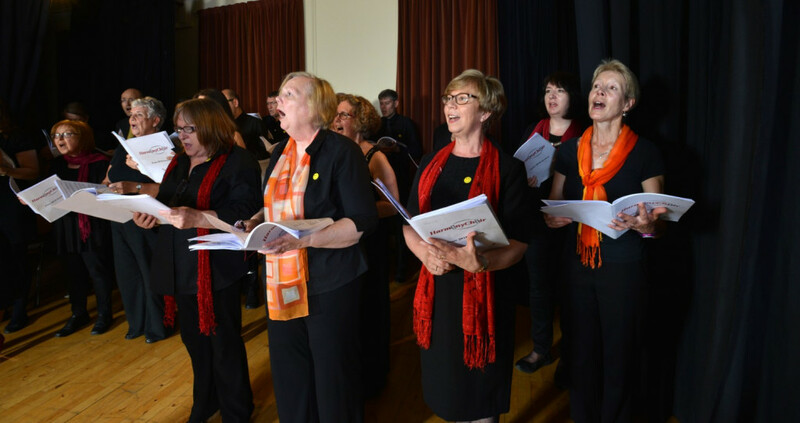 Members were asked to rate their wellbeing and connectedness before and after rehearsals: all improved after singing. The Reader charity pioneers Shared Reading – “a simple idea that changes lives”. 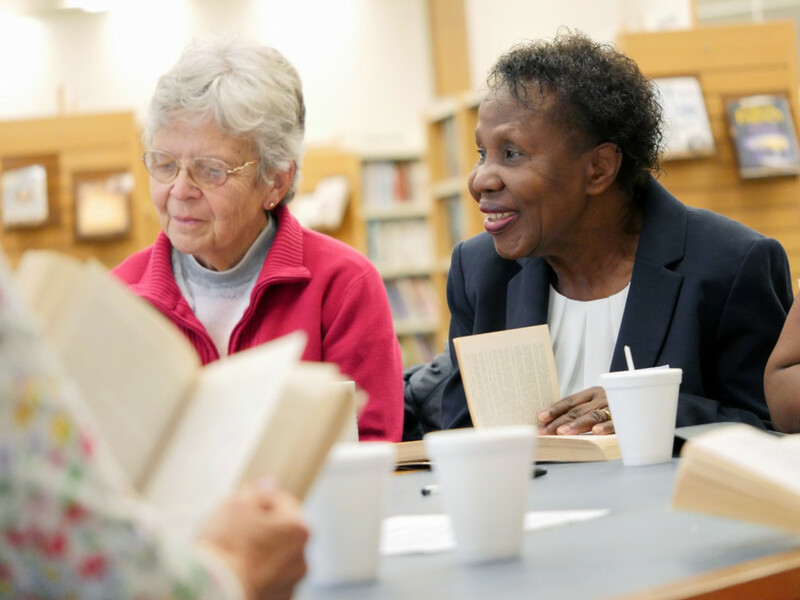 They bring people together to read literature – from novels to poetry – to help improve wellbeing and reduce social isolation. “Books taught me that the things that tormented me most were the very things that connected me with all the people who had ever been alive,” said US author James Baldwin. 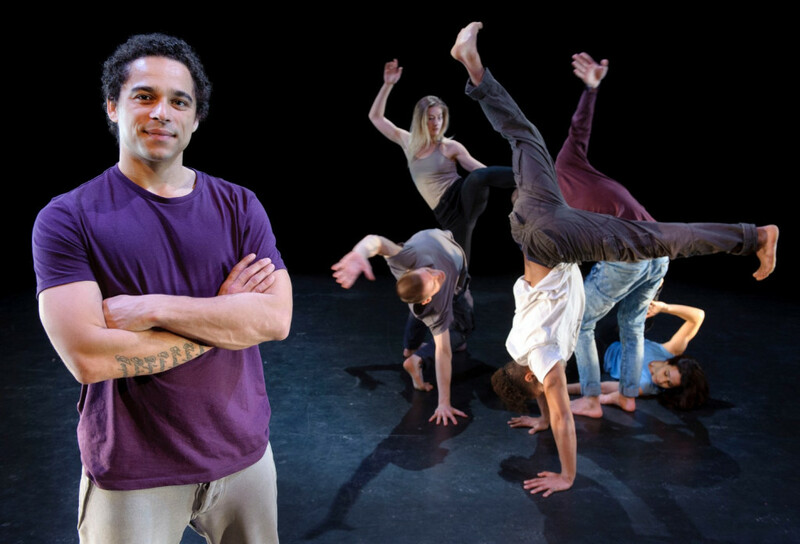 Kevin Turner co-founded Manchester-based dance company Company Chameleon. Inspired by his own experience with bipolar disorder, Turner teamed up with young people’s mental health charity 42nd Street to explore how dance can build trust and confidence – without needing words. The resulting production, Witness, portrays Turner’s experience of his breakdown and inspired a follow-up project at a mental health care unit. This article is featured in issue 92 of Positive News magazine. Subscribe now to get the magazine delivered to your door each quarter.